Located in Bicester, Oxfordshire, British Bakels commenced production in 1990 and has continually invested in both people and facilities to produce industry-leading bakery ingredients and ensuring the sustainable growth of the business. 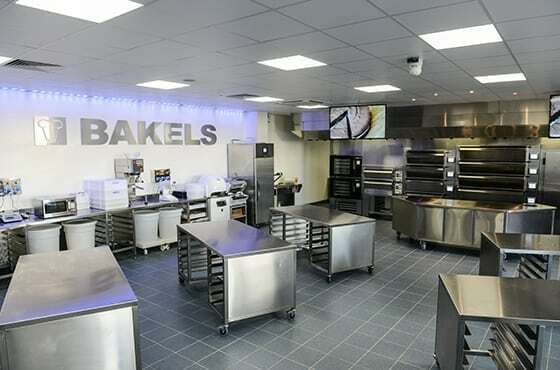 The Baking Centre at Bakels’ site in Bicester, Oxfordshire, opened its doors in 2014 and boasts a wide range of state-of-the-art bakery equipment to serve a variety of different customers. From small customers trialling a range of applications, to large retail and industrial bakeries developing innovative, bespoke solutions, the Baking Centre provides the perfect facility for collaborative partnerships. Investment in a high temperature production line allows Bakels to produce a range of True Caramels for the global market. The line consists of pressure/vacuum cookers and associated raw material supply, packing and cleaning equipment, allowing for controlled and consistent production quality time-after-time. 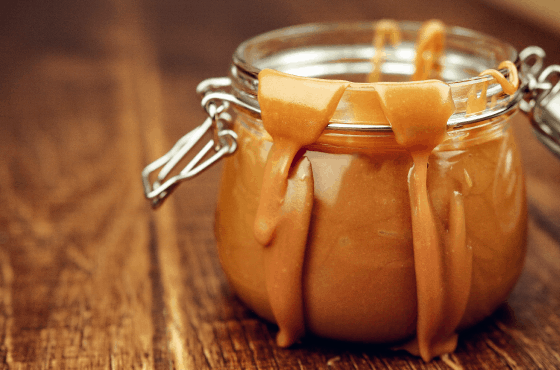 The investment comes as the global Caramel Ingredients market is forecast to grow by over 7% by 2021. The line also produces some of Bakels’ long established and successful products, adding significant capacity. 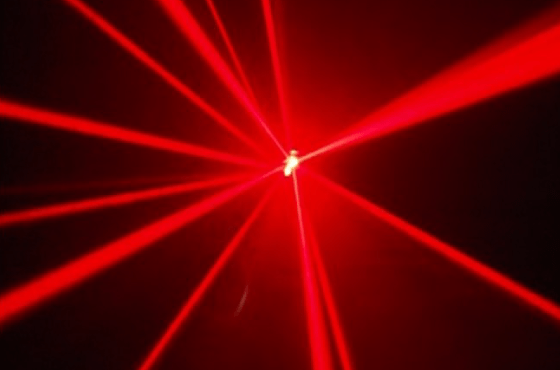 Implementation of Near-Infrared Technology into the manufacturing process creates a unique profile for products and ensures each and every batch matches this, delivering customers complete piece of mind in the quality of products coming through their doors. Bakels’ packaging capabilities enables customers to optimise efficiency and reduce wastage in their production process. 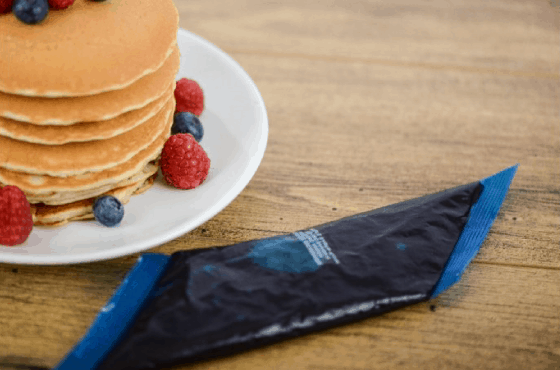 Wet products such as sauces or icings supplied in sachets of between 150-2000g gives customers of different size suitable pack configurations to suit their needs. 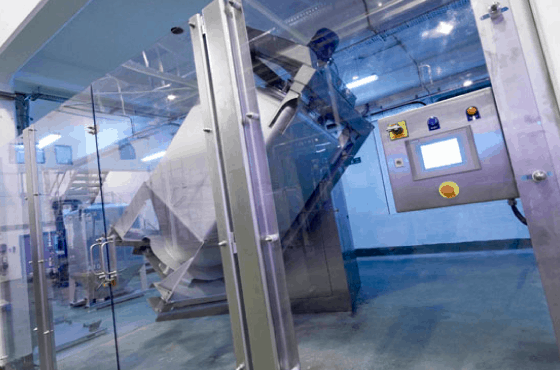 The tumble mixing system provides allergen segregation in the manufacturing process, crucial to the safe supply of a range of allergen containing products. With a wide range of customers requiring bespoke ingredients, this system allows Bakels to produce mixes containing particulates such as chocolate chips and evenly distribute them in he product, giving customers consolidated bakery solutions. 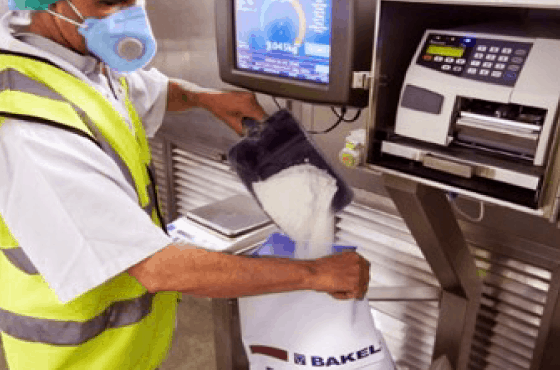 A state-of-the-art weighing system allows fast and accurate weighing of raw materials into Bakels’ range of over 500 products. This control enables customers to produce the same high quality finished bakery goods for their customers, delivering complete control and quality assurance down the supply chain. 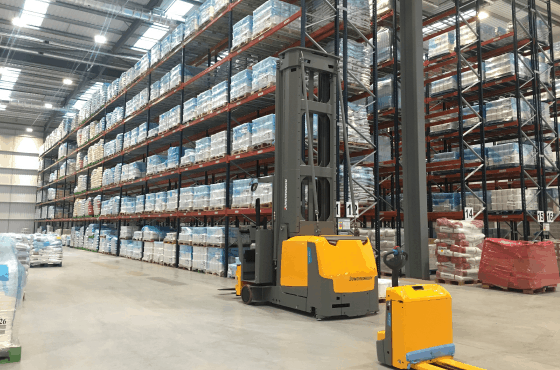 Investment in an 80,000 square foot warehouse near Bakels’ Bicester site significantly increases storage capacity and provides a sustainable foundation for future growth.